As a teacher, they really resonate with me. My interpretation of the above quotes goes something like this: the mediocre teacher gives assignments not knowing if the student will be able to complete it; the good teacher gives assignments knowing the student will be able to complete it; the great teacher gives assignments that challenge, stimulate, and inspire the student beyond their current ability. I have taught many transfer students in my life, and one of the most common issues is that the amount of progress is not proportional to the time studied. It is always shocking to me when I see a transfer student still working on the so-called ‘method books’ after two or three years of study. These method books progress so slowly, that often students are not being challenged enough. In other words, they were designed to ensure that the aim is set low enough so the student can achieve the mark week after week. 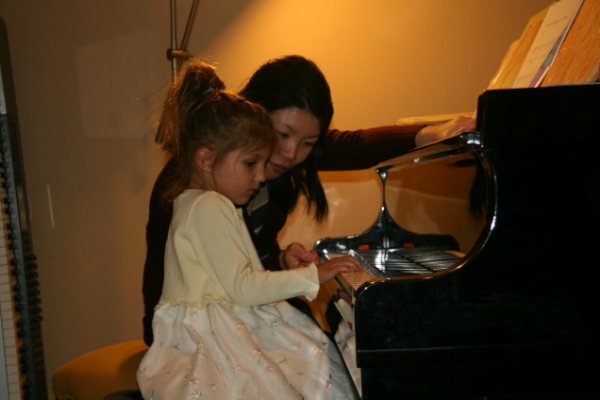 Most of these method books follow a similar pattern of progression: Preparatory A, Preparatory B, Level 1A, Level 1B, Level 2A, Level 2B, and so on, and if a teacher systematically follows this regimen week after week, page by page, it will take the student years before he or she will play the standard classics by the great masters, and often by then, the student has quit piano due to non-practicing. Sounds familiar? 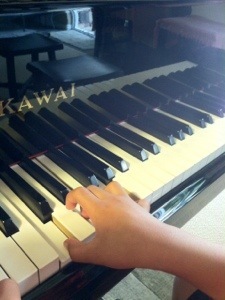 Of course there are exceptional students that, despite having gone through this boring program, manage to keep up with piano playing, and often secretly seek out other music on their own, especially music in the popular genre since it is (unfortunately) more accessible than classical music. I am not saying there is no value in these method books. Of course there are; they are highly useful for beginners and do suit some students very well. 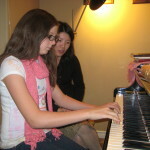 But a good teacher should know when to incorporate other ingredients into the student’s musical diet. A great teacher will constantly set a higher mark for the student, not letting the student stay in their ‘comfort zone’. These so called ‘methods’ – and there are many of them on the market – did not exist in Mozart’s or Beethoven’s time; they were designed by today’s competing music publishers as a way to promote their latest books. I find that every so-called method has its strengths and weaknesses; some are ‘position’ oriented (worst kind), others put too much emphasis on theory at the beginning, while there are some that are well designed in terms of progression and technical development. My approach is to ‘mix and match’ different method books to suit the individual student’s talent and abilities, rather than asking the student to buy and go through any complete set of a particular method. 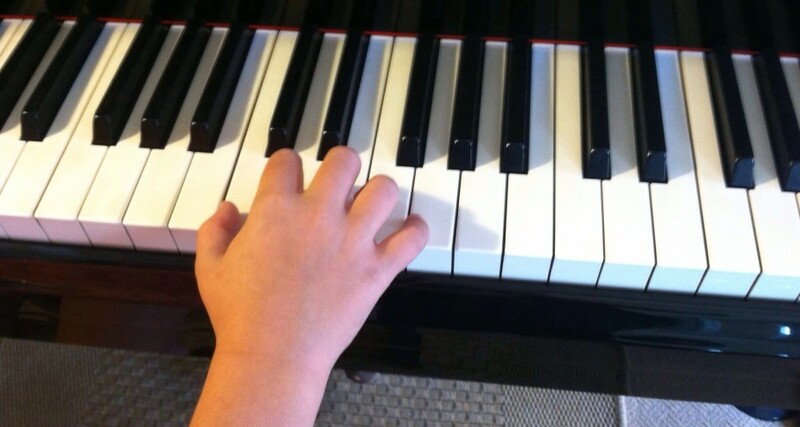 My ultimate goal is to get the student to become independent in their learning, so they can play standard piano literature, as well as whatever style of music they choose.